MORRIS COUNTY, N.J., May 04, 2017 (SEND2PRESS NEWSWIRE) — On April 20, Family Promise of Morris County was recognized with an Innovative Program Award at the Morris County Chamber of Commerce’s Annual Not-for-Profit Conference held at the Wyndham Hamilton Park in Florham Park. 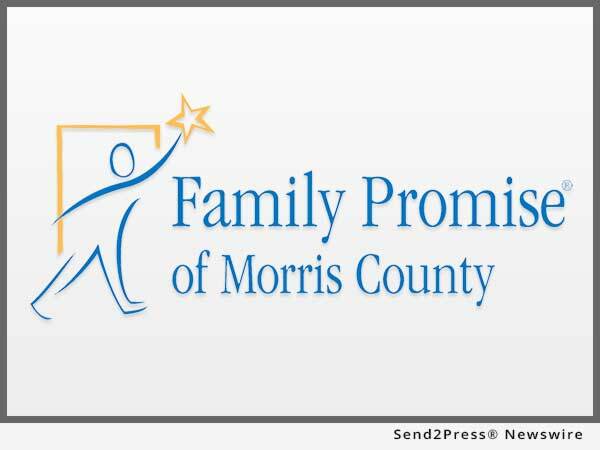 Family Promise of Morris County (FPMC) is a non-profit dedicated to assisting homeless families living in Morris County, N.J. Through FPMC programs, area homeless families are given shelter and the necessary skills to improve their condition – with the ultimate goal of securing them jobs, housing and new lives. Each year, the Morris County Chamber of Commerce Not-For-Profit Excellence awards recognize organizations and volunteers who exemplify excellence in innovation and leadership. At this year’s Chamber of Commerce ceremony, FPMC received the “Innovative Program” award (for organizations with revenue under $1 million) for its Our Promise Drop-In Center, located at 51 Washington Street in Morristown. The center provides phone and computer access, a mailing address, restrooms, warming/cooling center, information and referrals to other agencies, linkage to medical and dental services, case management, systems advocacy and more. The Our Promise Drop-In Center program is based out of First Baptist Church of Morristown (51 Washington Street). It is open Monday to Friday from 1 p.m. to 5 p.m.
Family Promise of Morris County is a not-for-profit organization dedicated to ending the crisis of homelessness faced by Morris County families. By partnering with other public and private agencies, religious congregations and mobilizing over 1600 community volunteers, FPMC provides shelter, case management and a continuum of services leading to self-sufficiency. In 2016, FPMC had an 89 percent success rate of clients getting and maintaining housing. 93 percent of every dollar FPMC receives directly supports children and their families. FPMC is a tax-exempt 501(c)(3) nonprofit organization.